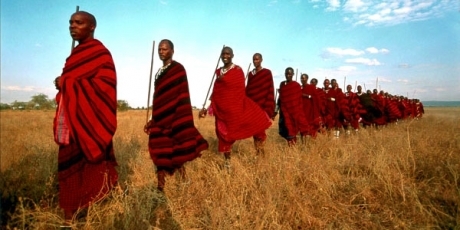 This is the letter of The Maasai elders of Ngorongoro District backed by Avaaz, in which they are trying to pull your attention on the issues they are just experiencing. Government wants to grab their land and force them to leave. President Kikwete may not care about us, but he has shown he’ll respond to global media and public pressure — to all of you! We may only have hours. Please stand with us to protect our land, our people and our world’s most majestic animals, and tell everyone before it is too late. This is our last hope. President Kikwete knows this deal would be controversial with Tanzania’s tourists – a critical source of national income – and does not want a big PR disaster. If we can urgently generate even more global outrage than we did before, and get the media writing about it, we know it can make him think twice. Stand with us now to call on Kikwete to stop the sell off.